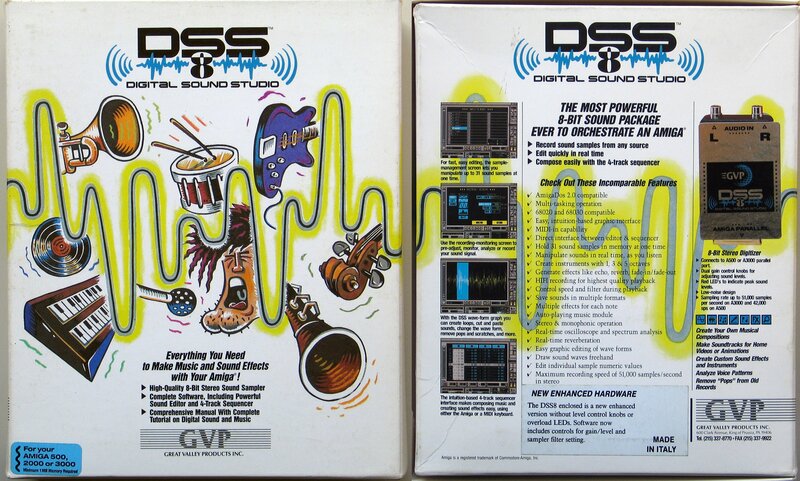 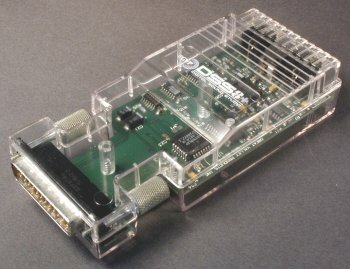 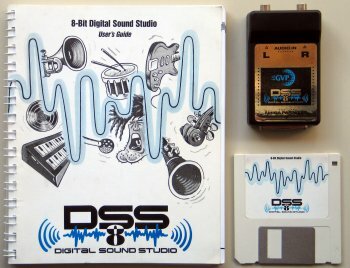 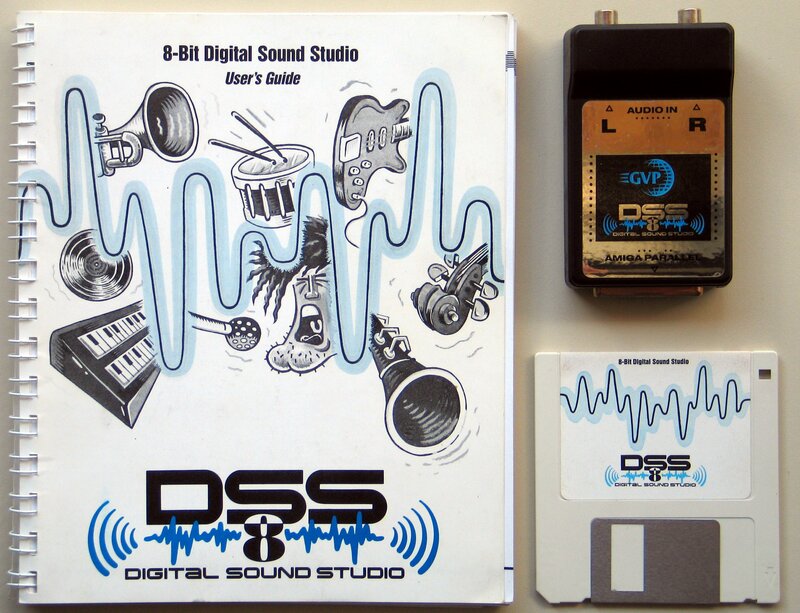 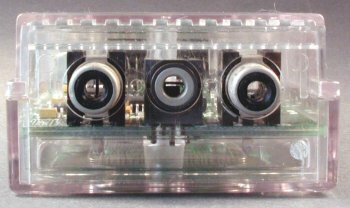 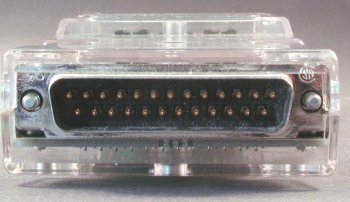 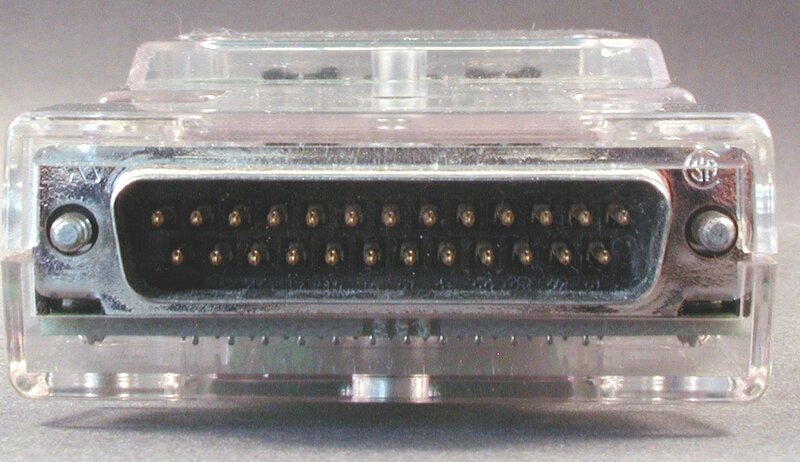 The DSS8/+ (Digital Sound Studio) is an 8bit stereo sound sampler which connects to the parallel port. 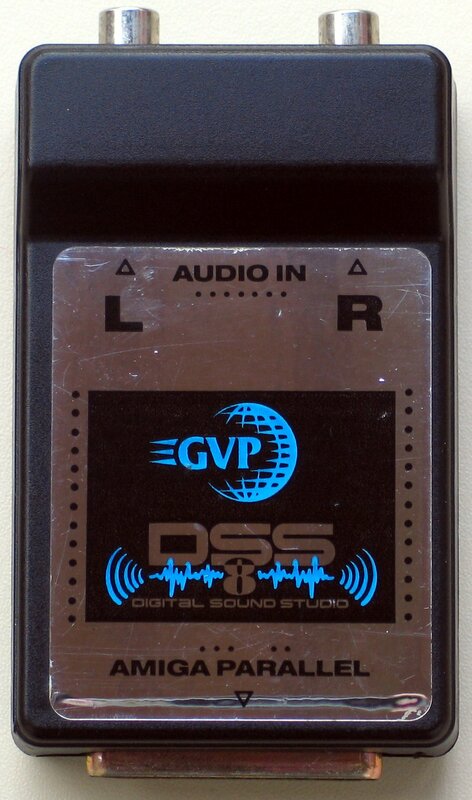 It is capable of recording at around 51Khz in Mono and 43Khz in stereo. 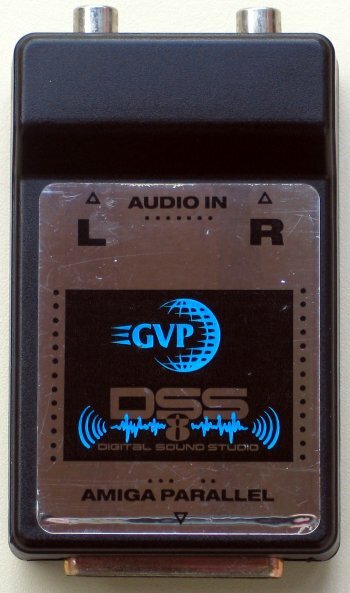 This sampler has been reported not to work correctly on the parallel port of GVP GForce cards as it relies on certain timings only found on the Amiga's native parallel port. 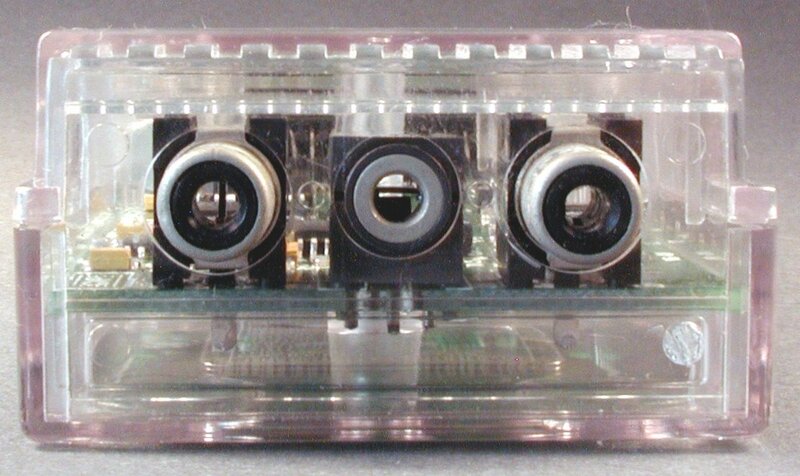 Page contributors: Francisco Rabay Jr, Mario Misic, NicDouille, Takahasi Kasiko.